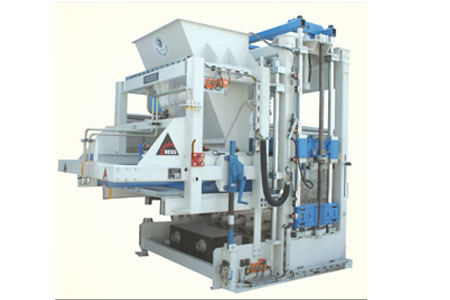 Automatic Block Factory established in 1977 by Al Khayat Group is one of the leading block manufacturers in the U.A.E today. 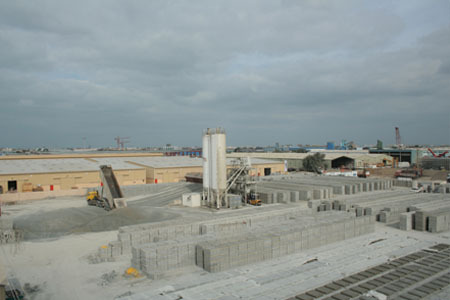 For the past 30 years we have achieved a good name in the local market by strictly following up the standard as per the Dubai Municipality rules and regulations.The quality, production and efficient service helps us to obtain the approval certificate from Dubai Development Authority for specified projects. 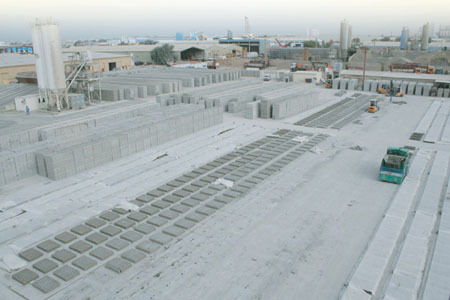 Concrete blocks have become increasingly popular in the Gulf area, mainly because of their inherent strength, economy and resistance to fire but their excellent insulation qualities make them ideal for hot climate. Modern times create the need for modern designs.That is why a variety of concrete blocks with various textures and shapes are produced to satisfy the needs at costs substantially lower than similar materials. We at Automatic, adopt the most modern management practices and have implemented Enterprise Wide Resource Planning (ERP) provided by our in-house I.T. Department. ERP implementation is designed in such a way so as to reduce the cycle time, improve the resource utilization and enable the most effective use of information across and lead to the acceleration of thought and decision making process and will better the overall efficiency of the integrated operations of the company. The strong management and operational control system assures the effective and efficient use of the various resources available.The management assurance team which includes audit firms helps in accomplishment of our organizational goals.The strong I.T. department with experienced hands equipped to face the most demanding situations helps us to provide a firm support at the shortest time. 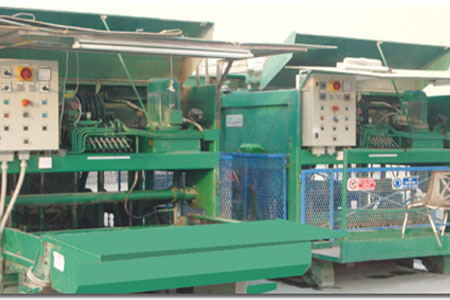 Moreover we possess the latest system configurations to help us in our daily activities.